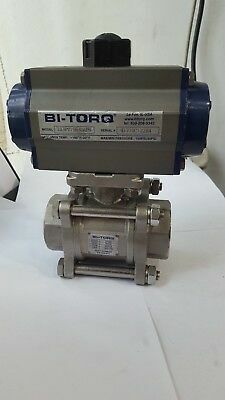 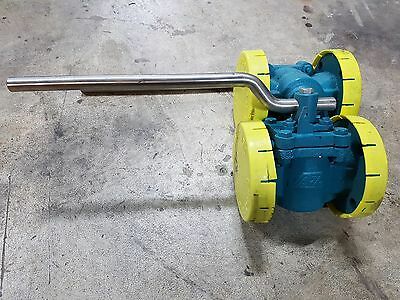 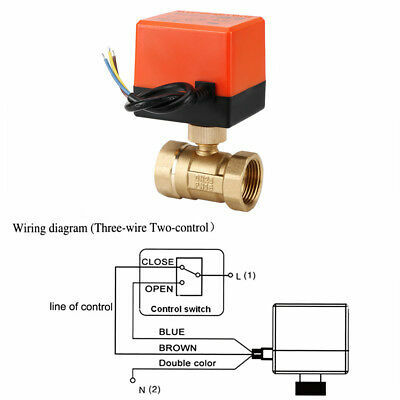 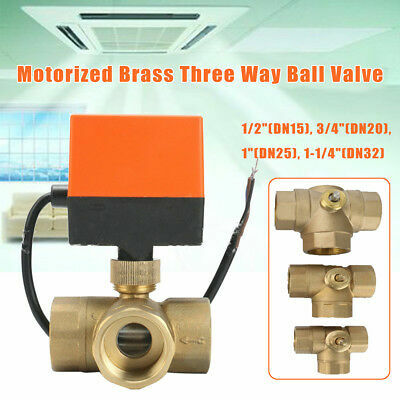 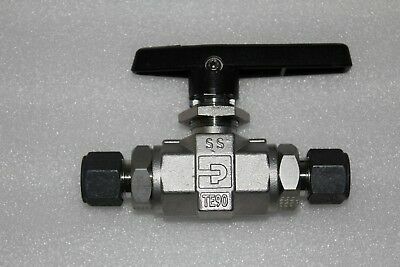 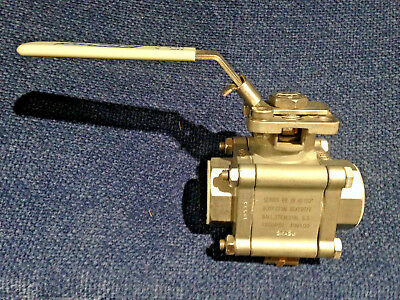 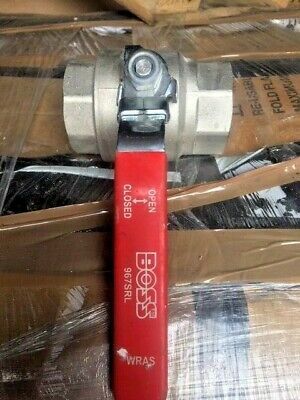 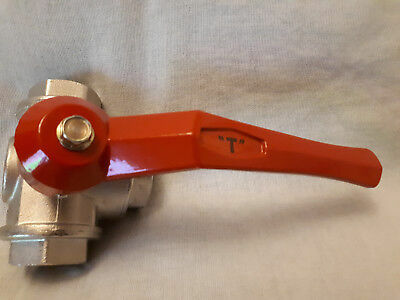 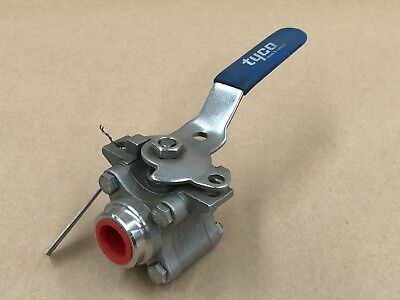 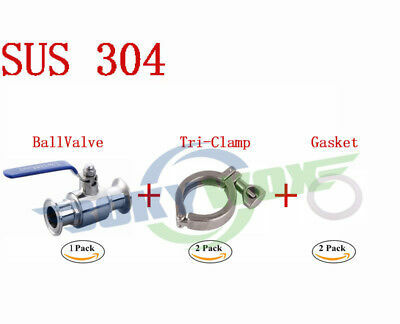 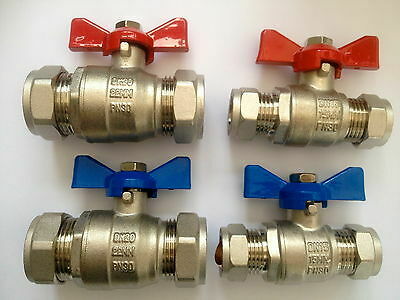 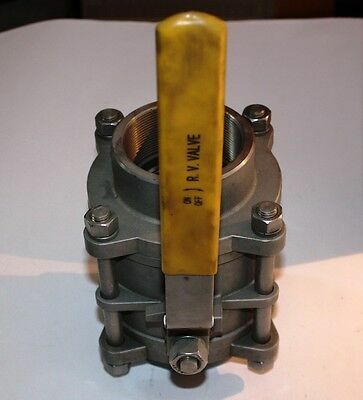 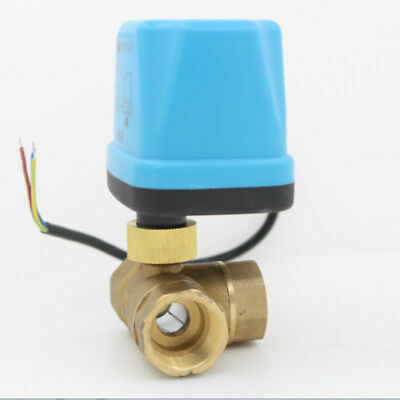 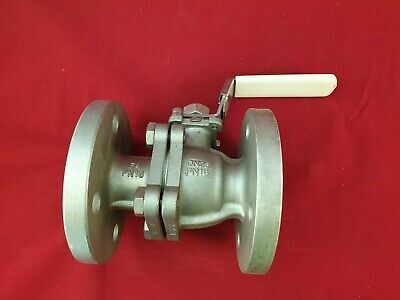 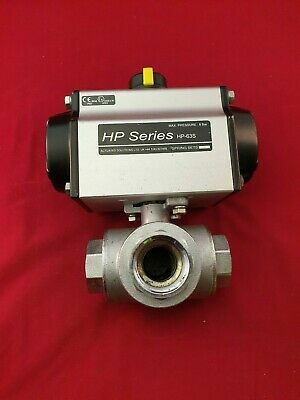 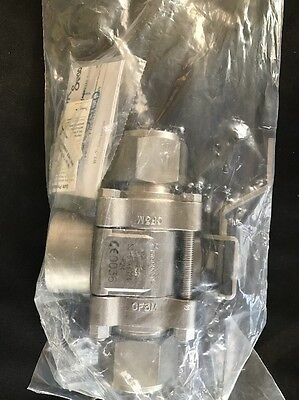 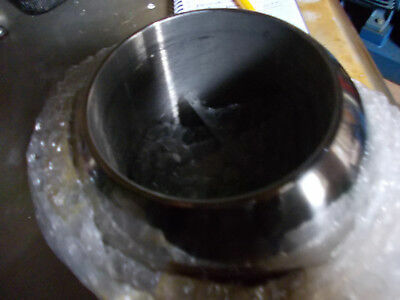 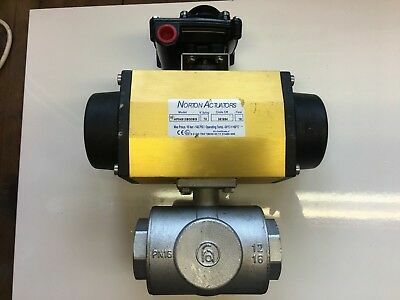 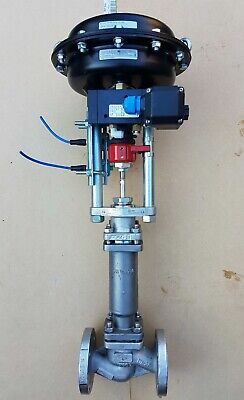 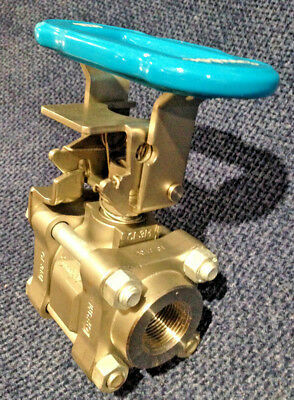 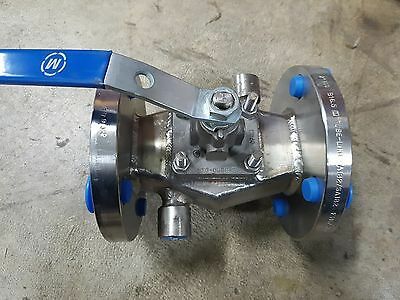 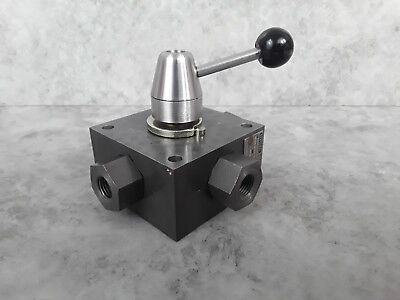 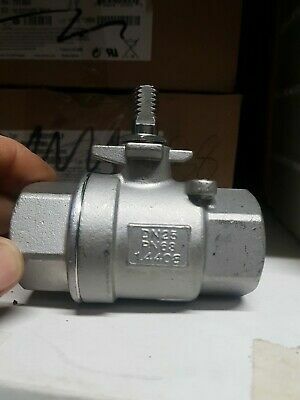 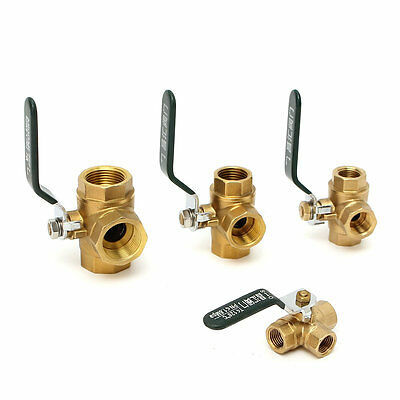 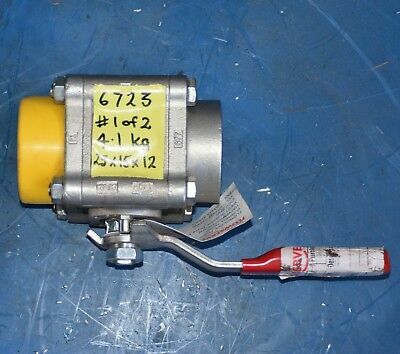 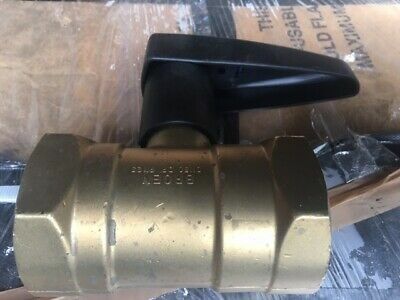 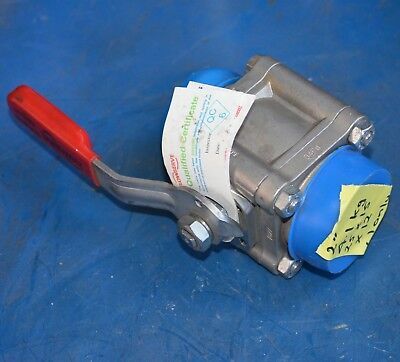 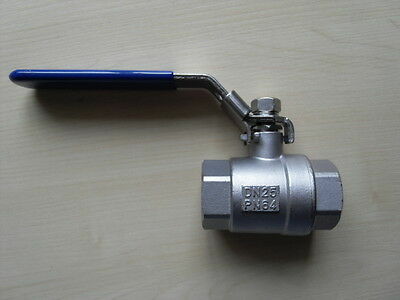 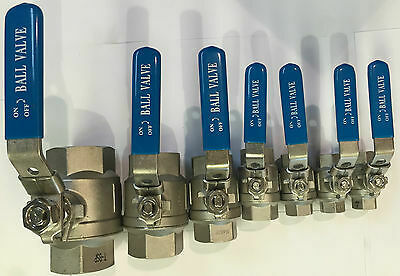 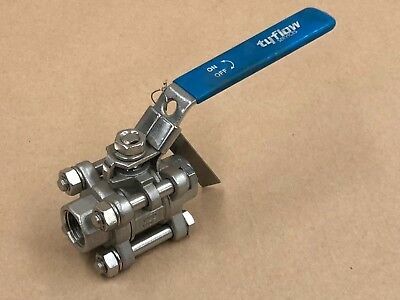 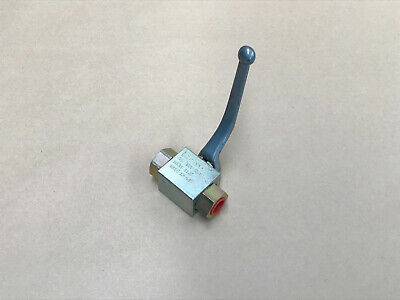 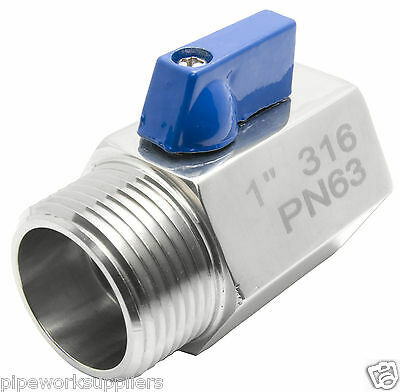 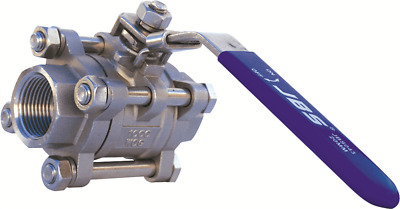 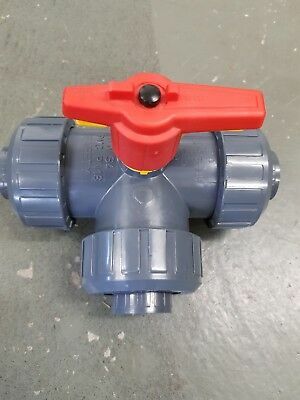 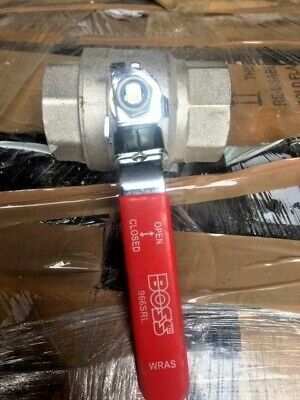 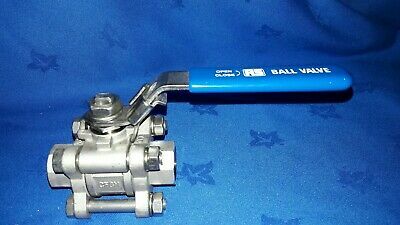 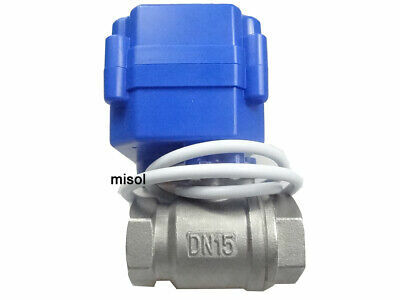 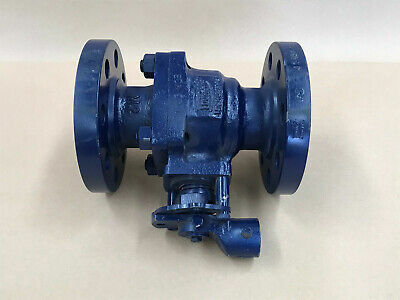 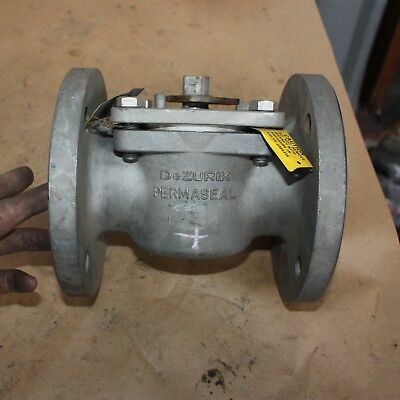 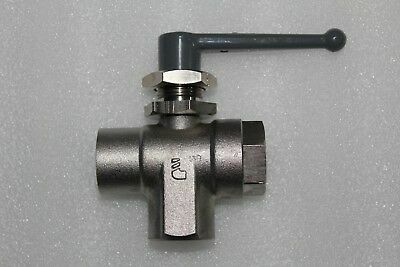 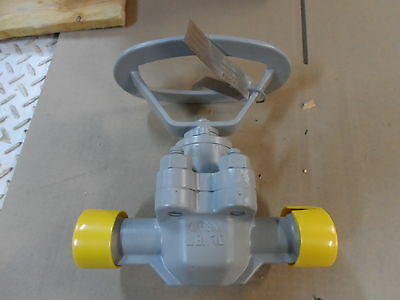 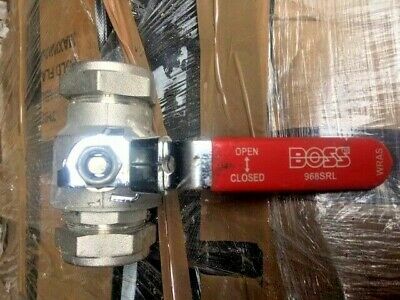 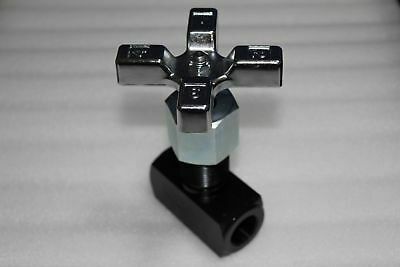 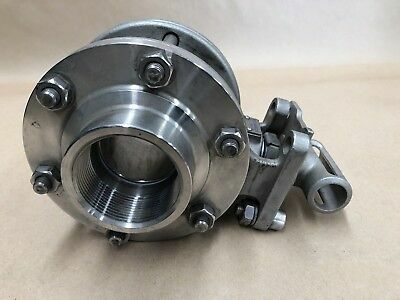 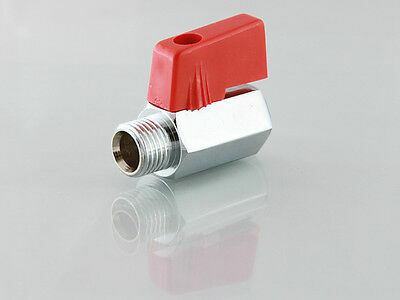 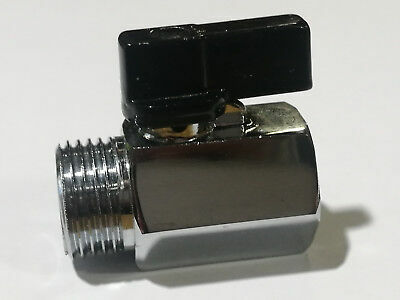 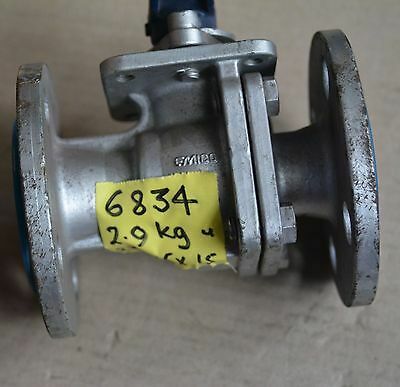 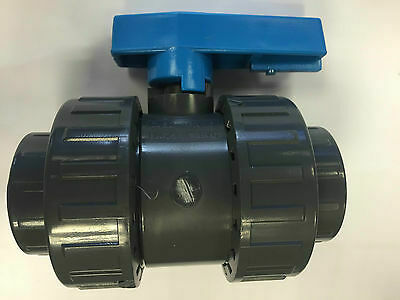 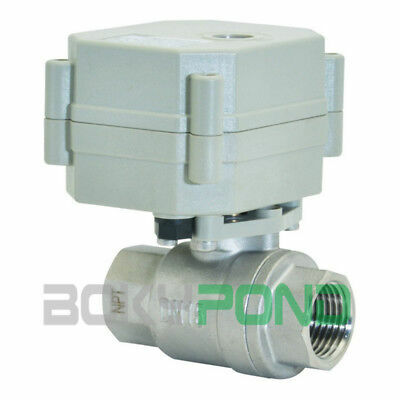 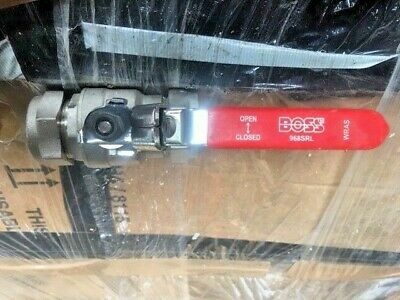 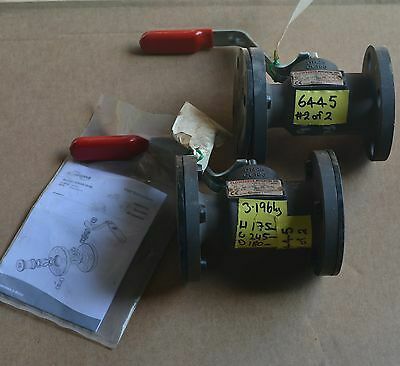 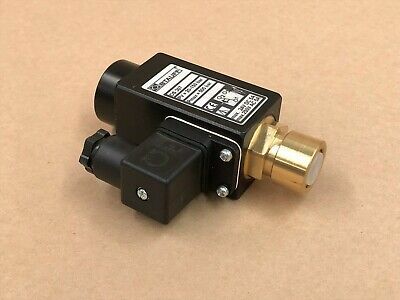 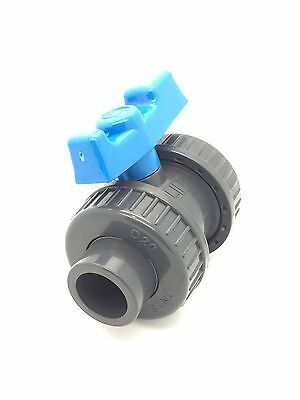 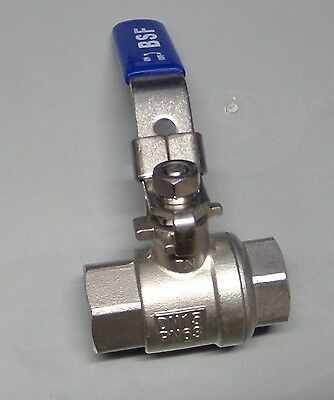 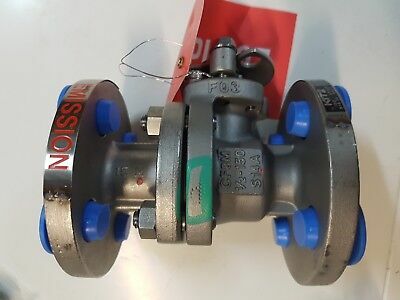 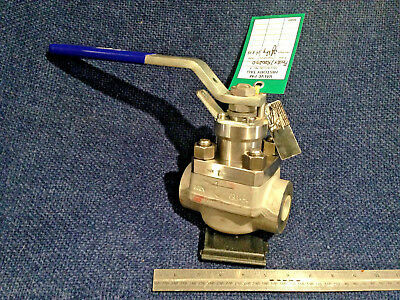 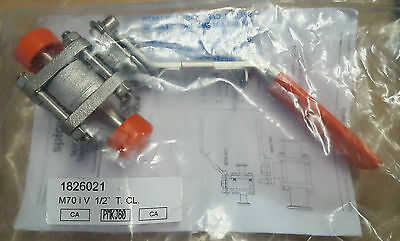 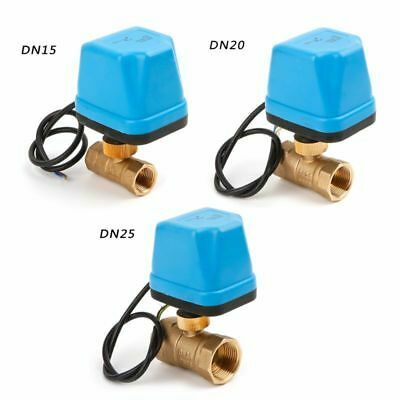 3 Way Manual Ball Valve “T-Port” Design – 3 / 4 Inch Bsp Female Connections. 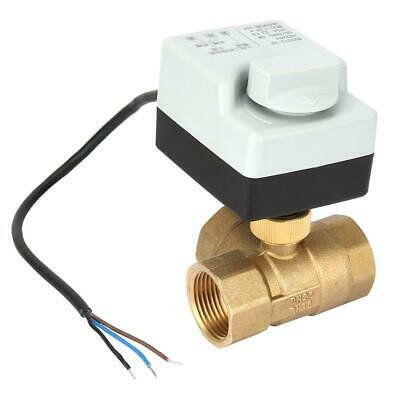 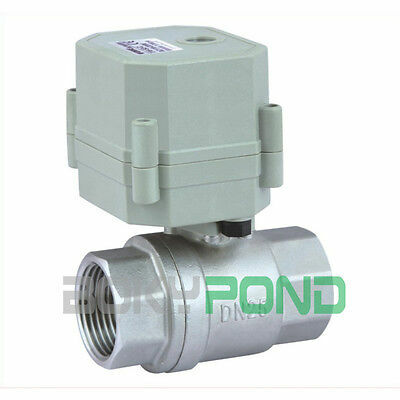 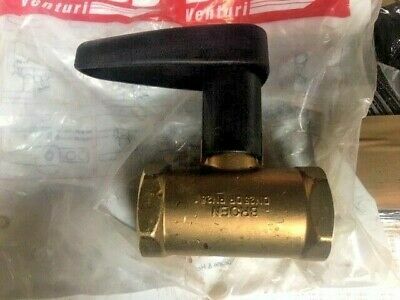 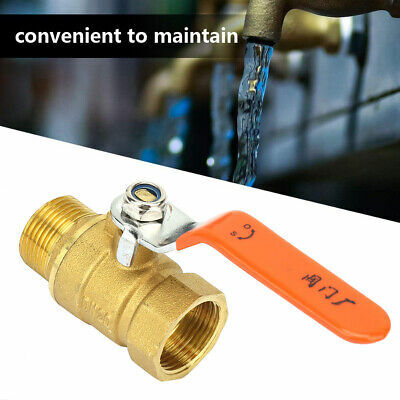 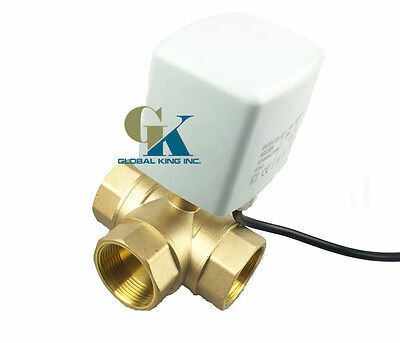 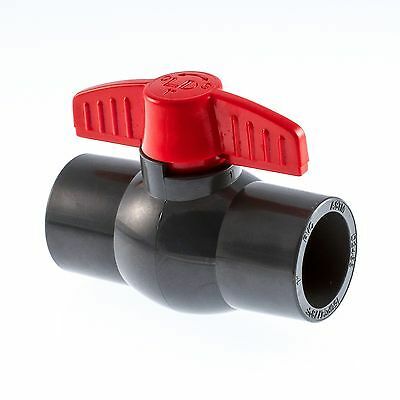 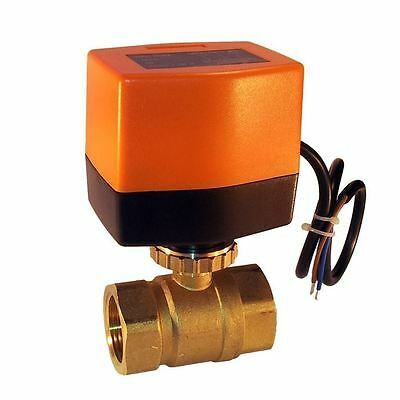 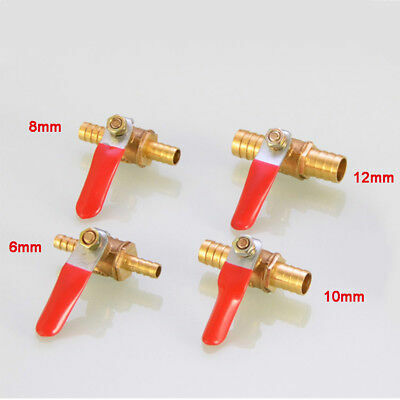 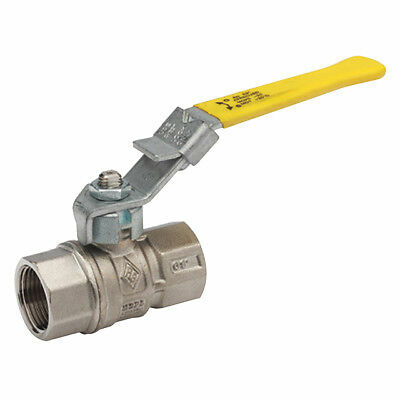 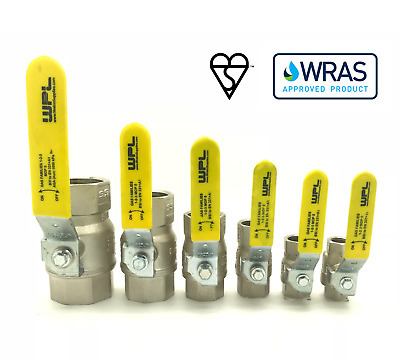 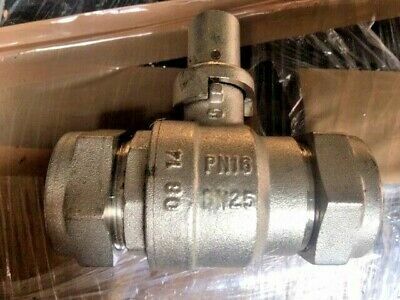 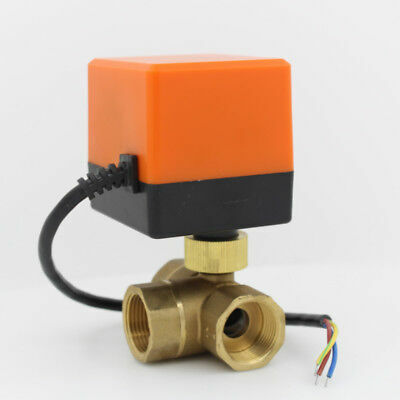 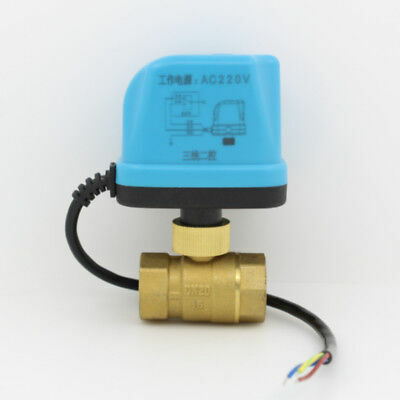 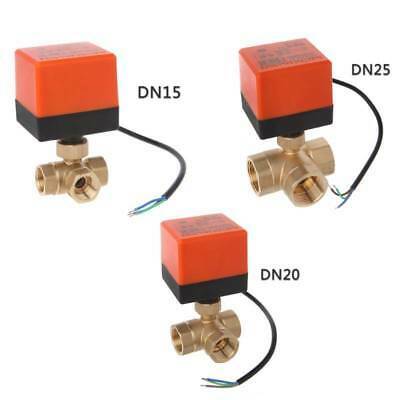 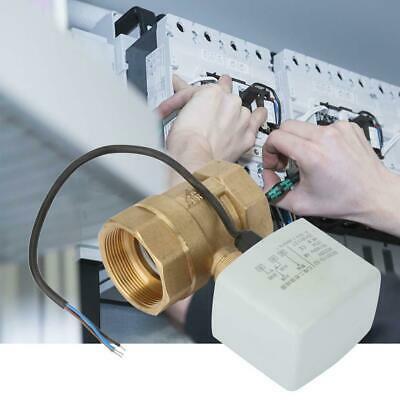 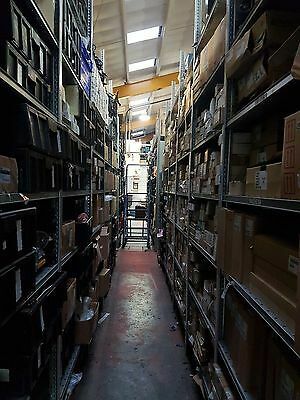 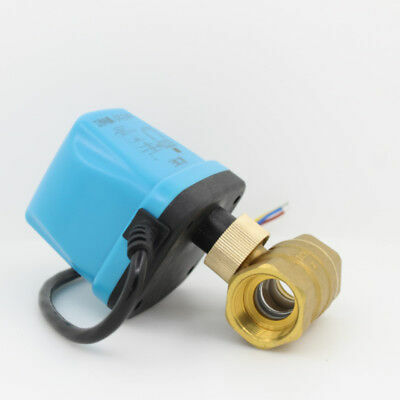 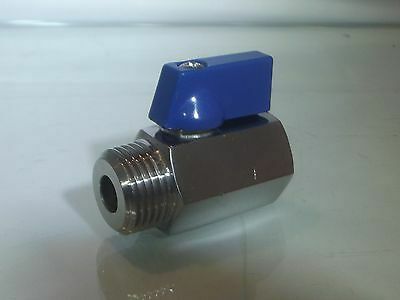 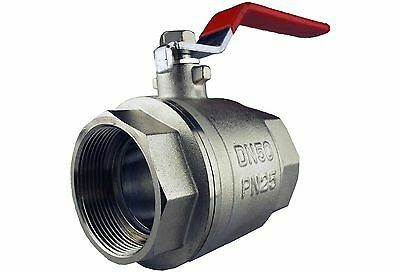 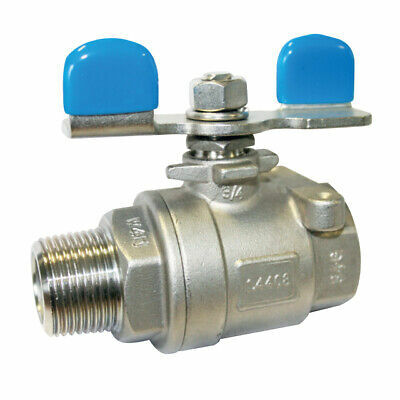 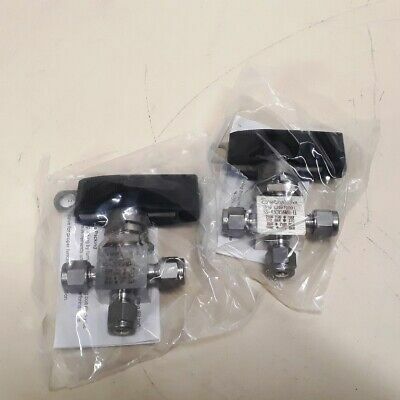 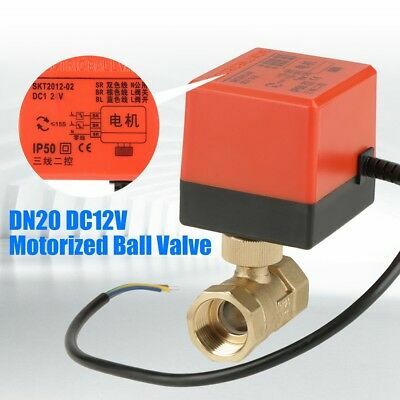 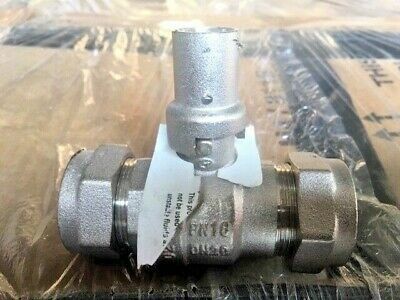 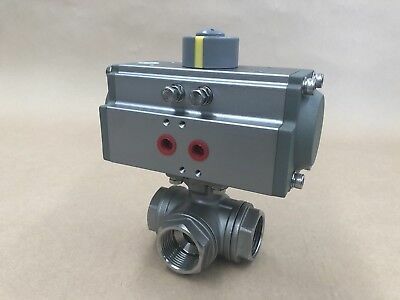 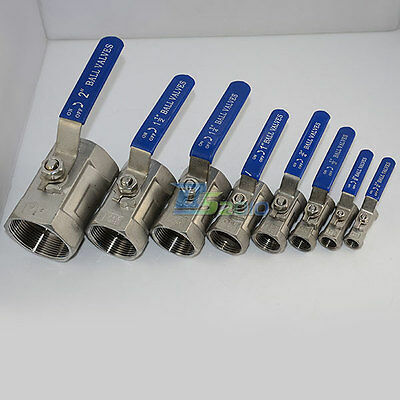 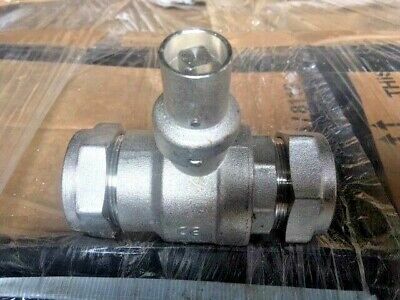 AVZ ARMATUREN PLUG VALVE chemical-resistant lining 2"
TUBE-LINE 316 fabricated ball valve 2"
STAINLESS STEEL 316 MINI BALL VALVE - MALE x FEMALE BSPP - 1/8" to 1/2"
PVC plastic ball valve BSP 1/2" - 3/4" - 1" - 1 1/4" - 1 1/2"
Boss 967SRL 2 Way Valve PN25 DN65 2 1/2"
Boss 966SRL 2 Way Valve PN32 DN50 2"
Pneumatic Actuated Ball Valve 2" BSP 3 Way L Port + Switch Box Indicator. 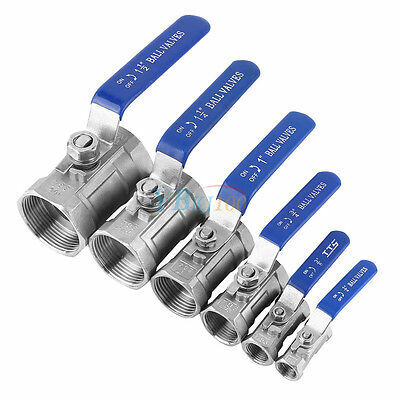 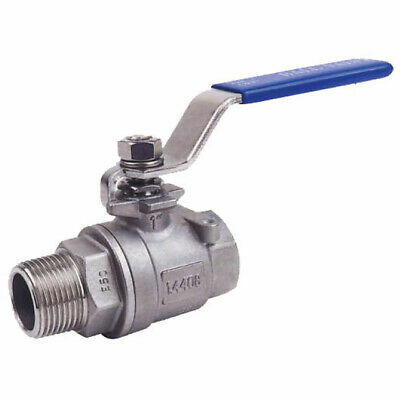 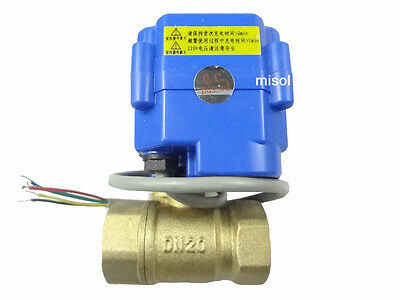 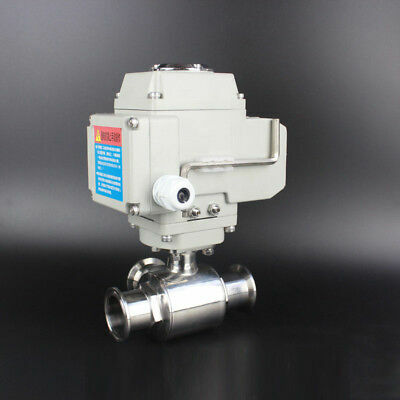 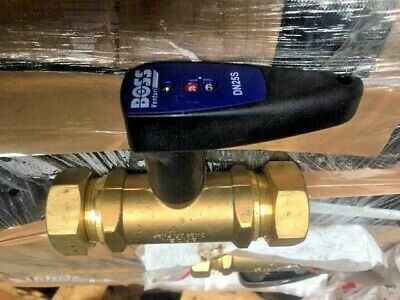 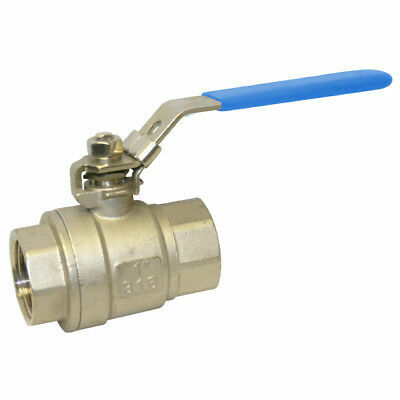 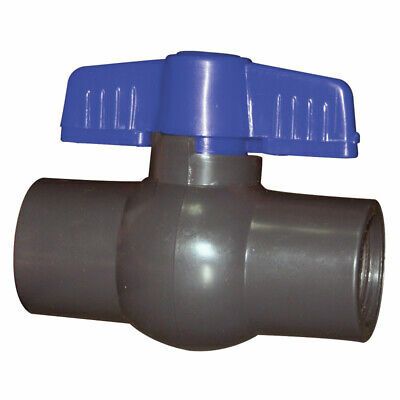 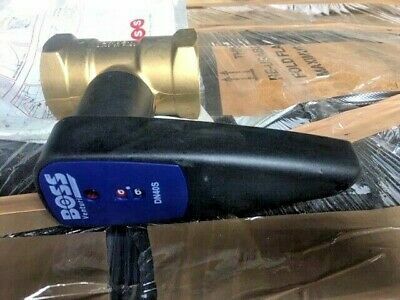 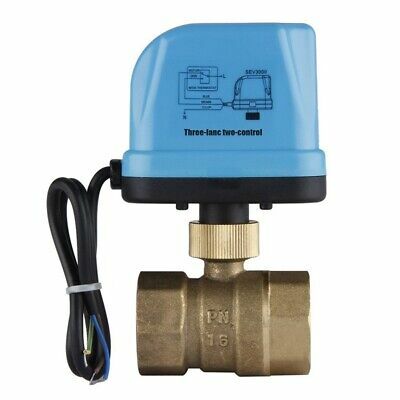 3 way ball valve pvc solvent weld Praher 1"
PVC 1-Piece Ball Valves Solvent Weld or BSP 1/2" To 1 1/2"